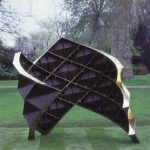 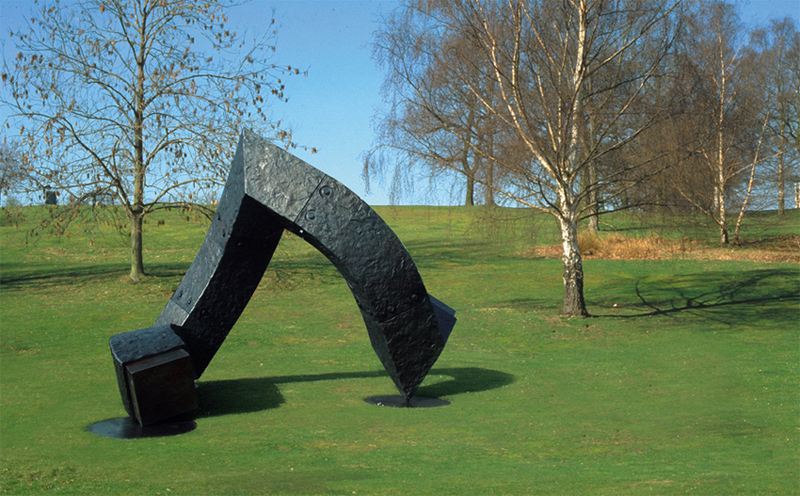 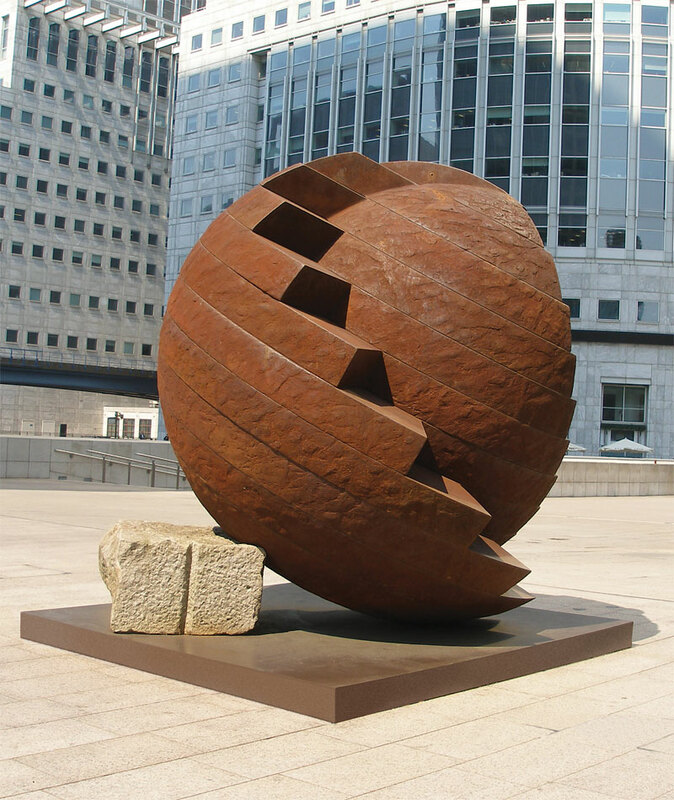 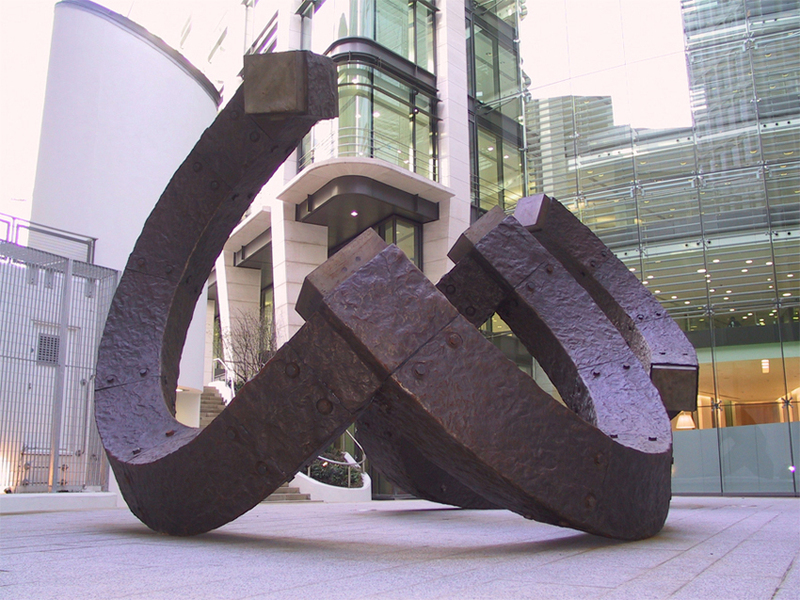 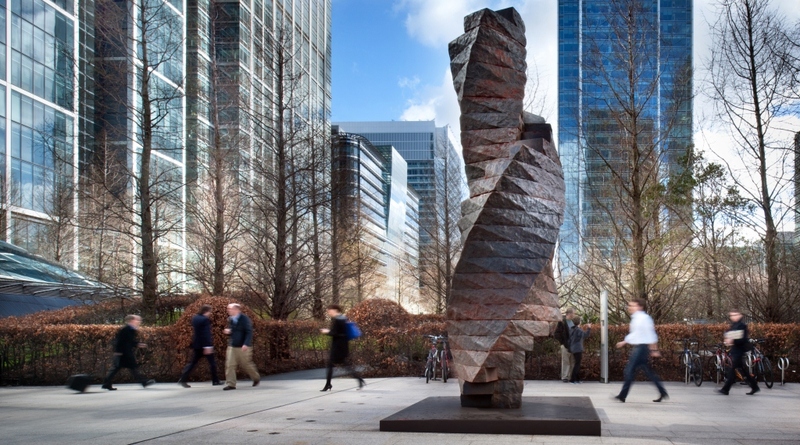 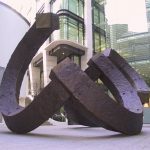 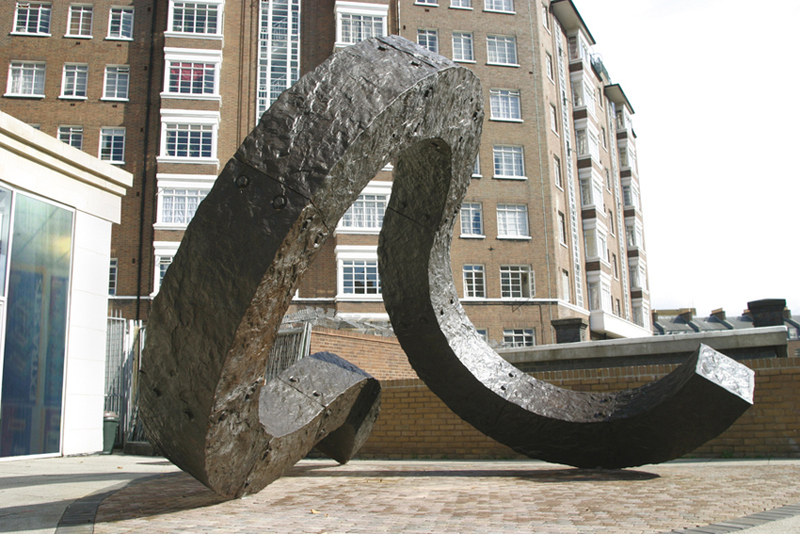 Charles Hadcock’s artistic practise specialises in creating monumental sculpture for external public display. 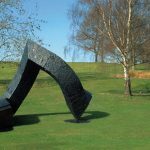 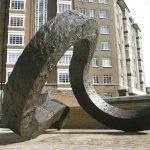 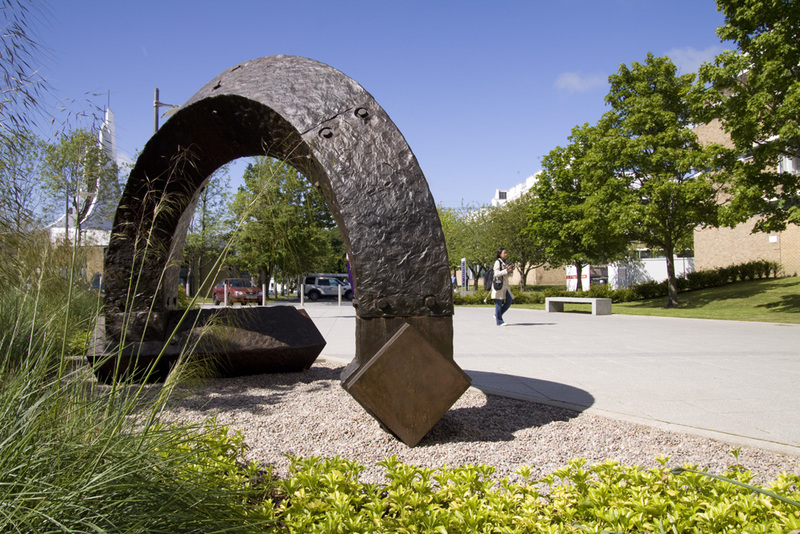 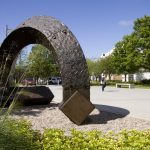 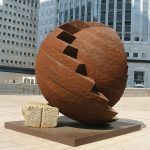 Charles works in Bronze, Cast Iron and Aluminium, making durable and low maintenance objects ideally suited for a variety of locations. 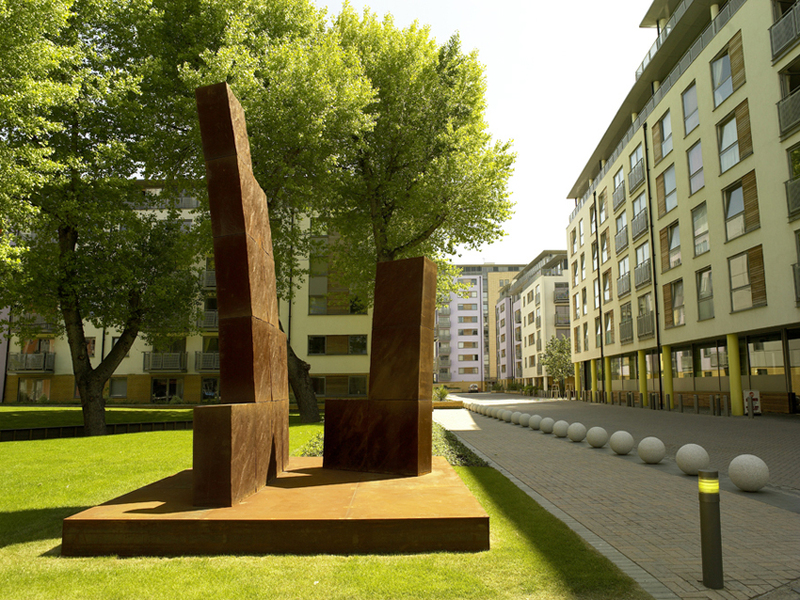 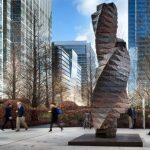 His work has been commissioned for many private and public developments. 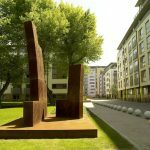 His speciality is being able to work with a client and their team of architects, engineers and consultants. 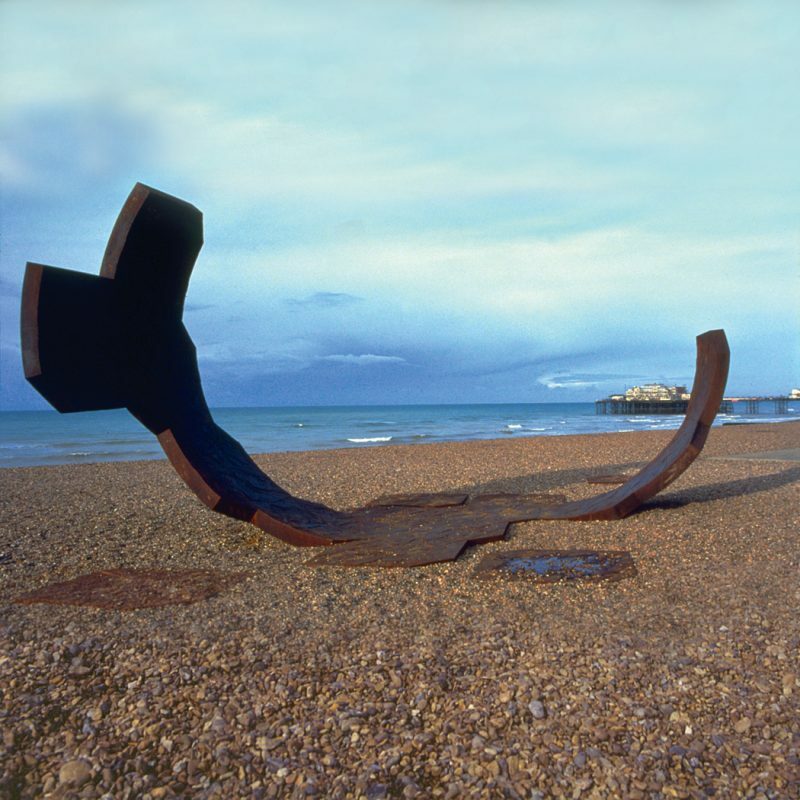 Many of his projects have helped satisfy planning requirements for art in the public arena.